Planning what to bring for your dorm your first year of college can be difficult. You've never lived on your own and you have no idea what will fit in your tiny shoebox of a room. 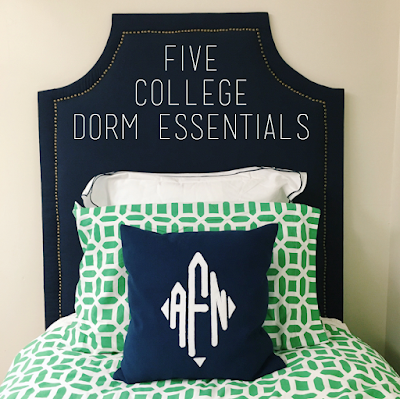 I loved reading these types of posts while dorm shopping, so I figured why not share some of the wisdom from my first year of college experience. 1. A Printer: There are so many posts that will tell you that you don't need a printer. But having to go to the library or student center every time you want to print gets annoying and inconvenient fast, especially in the winter or when it's raining. I stored my printer under my bed which made it accessible but it also did not take up room on my desk. 2. A Comfy Blanket: I used a blanket all the time. I'd use it when I got cold while studying, to lay down on my bed when I didn't want to mess up my comforter or to snuggle up in when watching a movie. It's portable and convenient on so many occasions. Plus, if it matches your bedding, it looks cute folded at the end of your bed. 3. A Shoe Rack: My shoe rack was a lifesaver for my tiny closet. A lot of my friends would just pile all their shoes in the bottom of their closet, but this is not a great way to store your shoes and it also looks messy. I had a shoe rack and it was perfect for keeping all my shoes organized and looking pretty. 4. Storage Bins: When it comes to surviving your tiny dorm room, storage is key. I suggest utilizing your under bed storage area as well as your closet as much as possible. If you can get exact room dimensions and figure out exactly what you need that great, but if not I suggest bringing lots of different storage containers and bins but keeping the tags on them and then just returning what you don't end up using. Also instead of packing all your stuff in suitcases or cardboard boxes, go ahead and put your stuff in the storage bins! It will save you space and time on move-in day. 5. Desk Organizers: It's a good idea to bring some type of organizer for your desk, especially if you just have big empty drawers. I used some Birch Boxes that my mom had, but you could also purchase organizers at an office store. These will be a life saver for keeping your desk clean and making sure it's easy to find things. 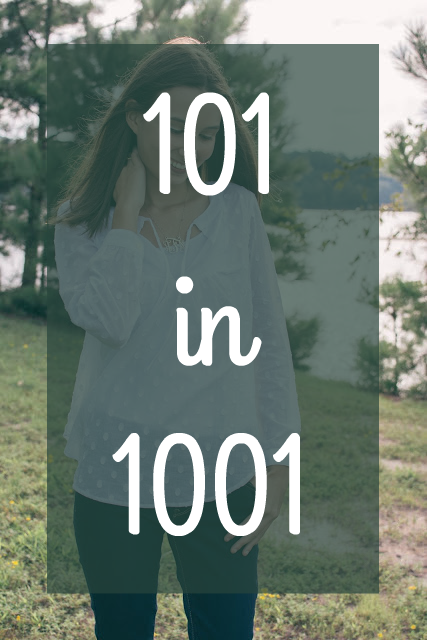 I hope this was helpful for those of you off to college in the fall! I spent forever figuring out how to organize my dorm, and I ended up really loving it so if you have any questions at all feel free to ask. I'd love to help you out! And happy dorm shopping, it's so much fun!